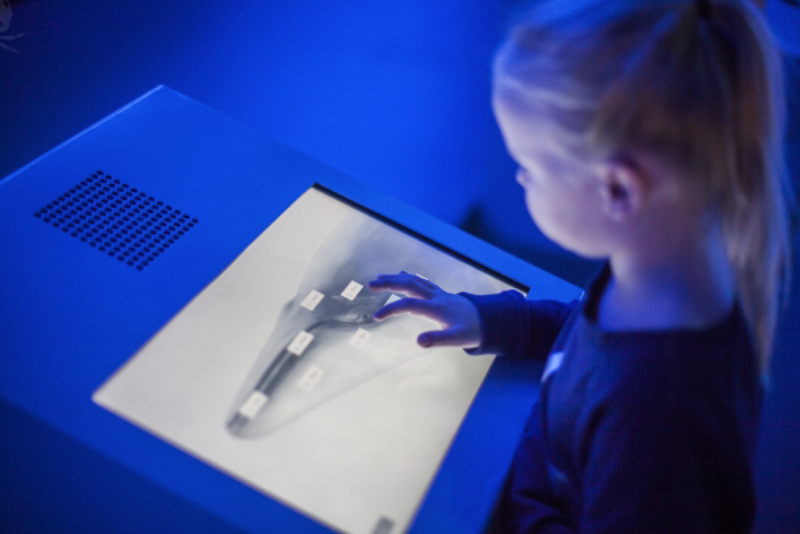 We added a new feature to the exhibition: An interactive multi-user installation, created for Whales of Iceland by Gagarin. 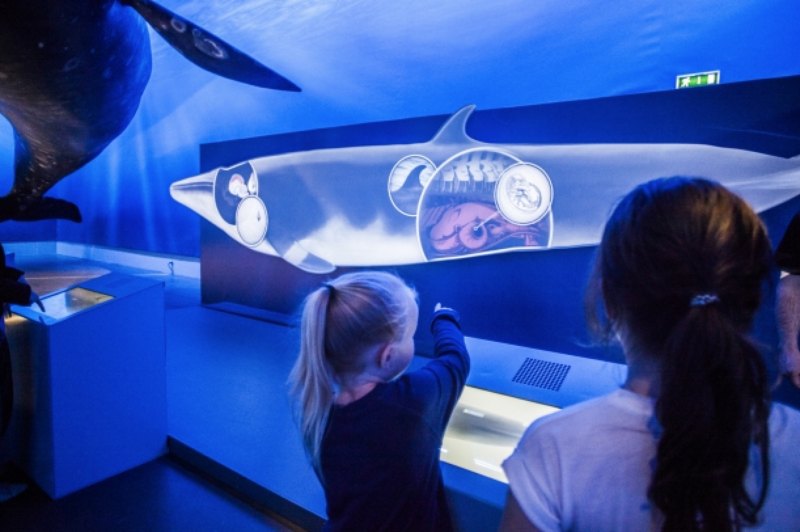 The installation, which focuses on the minke whale's anatomy, is user-friendly, immersive and offers an exciting new way to learn about the many fascinating aspects of whale biology. 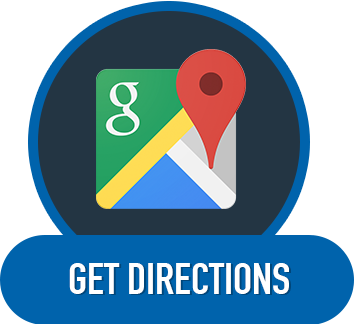 We added a free app. The Whales of Iceland App was developed in collaboration with ENNEMM and the Whales of Iceland biologist Ástrún Eva Sívertsen. It features an audio guide voiced by the multi-talented wildlife advocate Sigursteinn Másson. To make the models for the exhibition, we created detailed blueprints based on close study of the 23 species found in Icelandic waters. We sent the blueprints to experts in China, who custom built each model. In August 2014, the whales arrived. 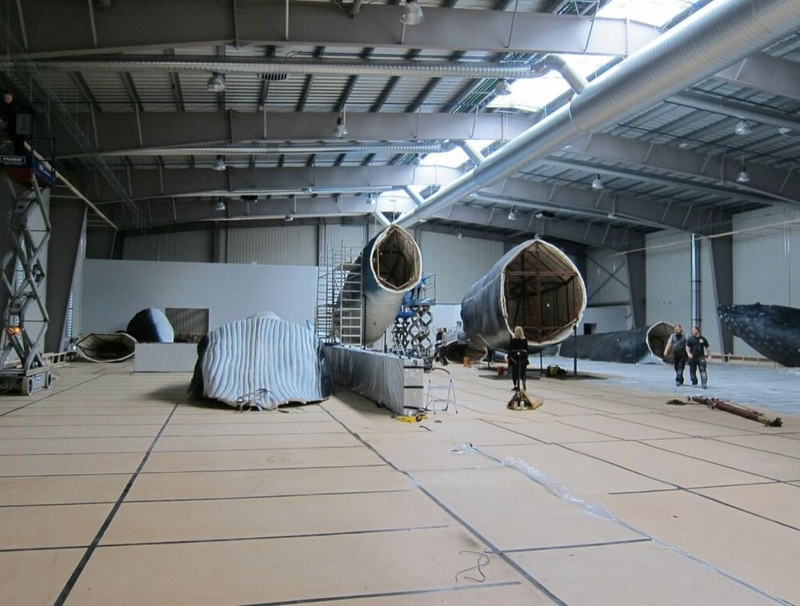 The larger models were too big to fit in either a shipping container or through the entrance, and had to be shipped in sections and assembled in their new home. Each model was then carefully hand painted to match real life individuals. The scars and scratches on our sperm whale thus tell the story of deep water battles that were really fought and the fluke pattern on our humpback represents the unique fingerprint of a real animal. Whales of Iceland joined forces with the Marine Research Institute of Iceland for an excursion to Eyjafjörður in the north of Iceland. Tags were placed on three humpback whales, which allow us to track their movements and migration routes. 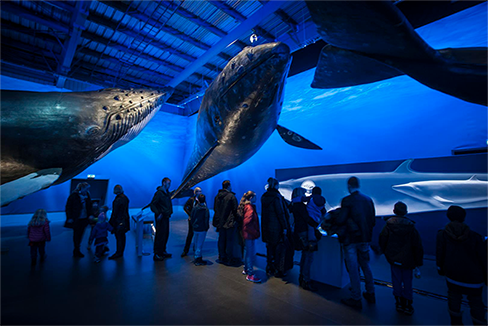 A new interactive installation, again by Gagarin, was added to the exhibition, giving our visitors an opportunity to explore the lives and travels of real life whales as they migrate, mate and go about their business. After closely studying the 23 whale species found in Icelandic waters, detailed drawings of them were sent to China. 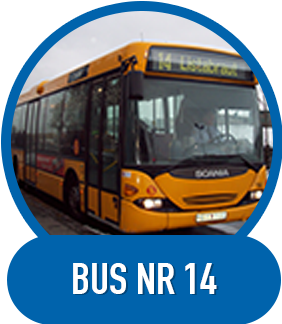 The models were shipped to Iceland in August 2014. 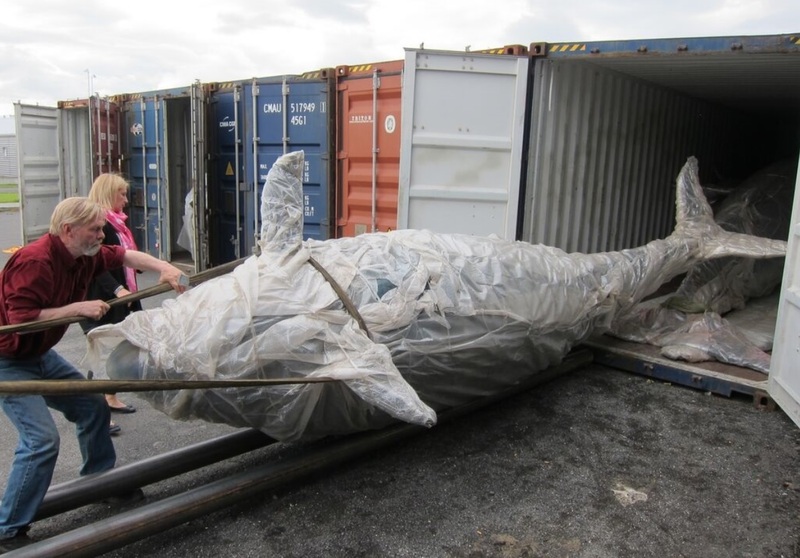 The smaller whale models were shipped complete, while the bigger whales had to be shiped in sections and assembled in Iceland. They were simply so big that they would not fit into the container or the building fully assembled! Finally, all the models were hand painted, to give them the special characteristics found on every whale. The pattern on our humpback whale fluke is unique, just like you would see on a real humpback whale. The scars and scrapes you see on our sperm whale match the scars from a real one. Gagarin developed a multi-user installation where the biological aspects of a Minky Whale are reviewed i.e. head, mouth, baleen, brain, senses, lungs, heart, etc. 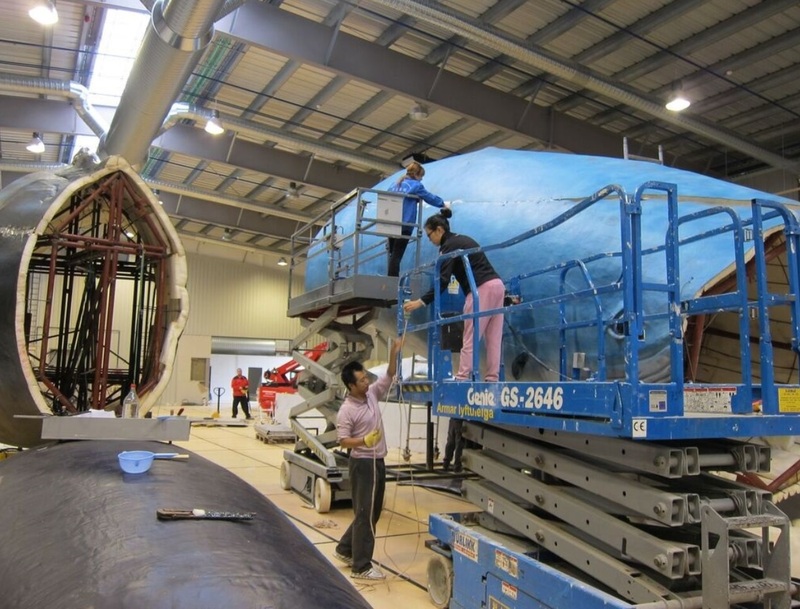 Three interactive panels are placed in front of a model of a Whale. When visitors select different topics of interest from the panels, animated illustration with audio narration, are projected on the model, explaining the selected topics. Ennemm designed and programmed educational app with audio guide through the exhibition. 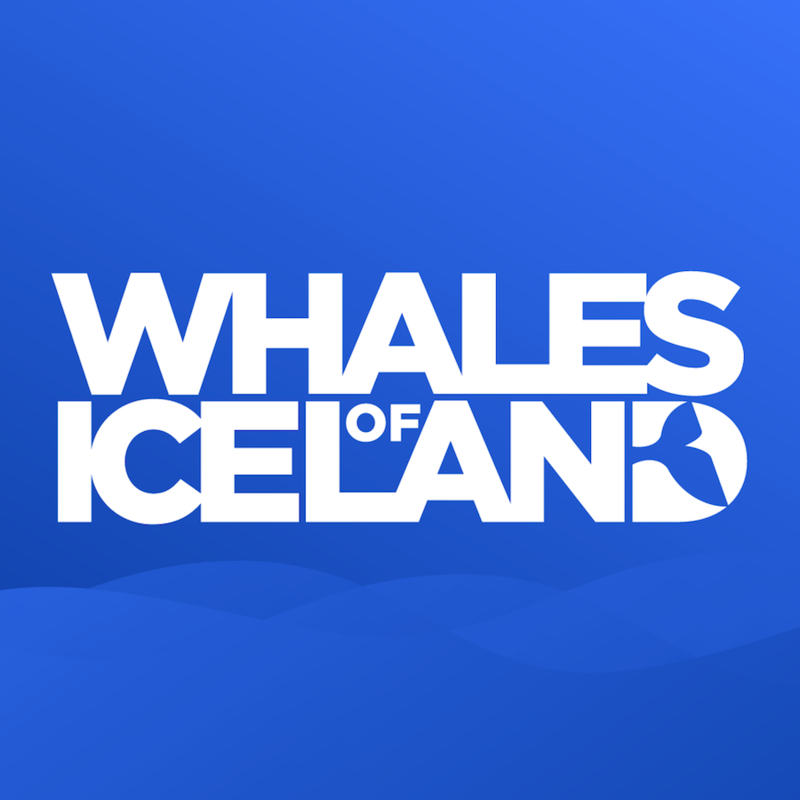 Guest can dowload this App for free at the Whales of Iceland. 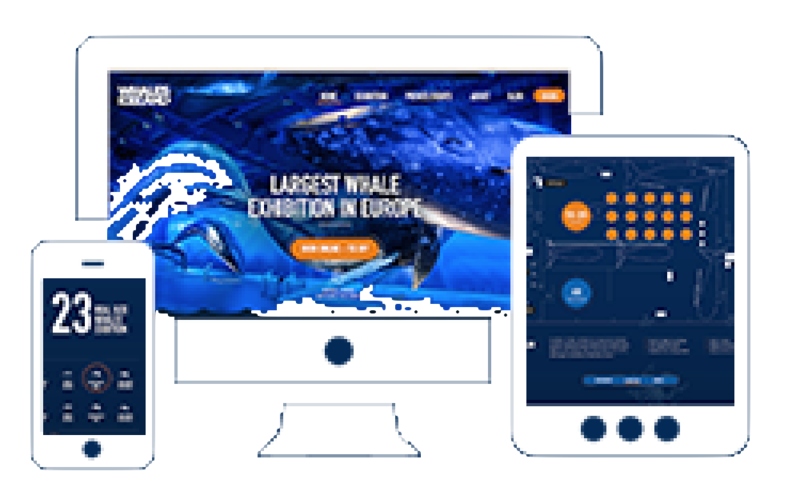 The App was developed in collaboration with Whales of Iceland biologist Ástrún Eva Sívertsen and the voice you hear is the misticale voice of Sigursteinn Másson. Our purpose is to educate the public about the fragile and fascinating world of whales and dolphins. 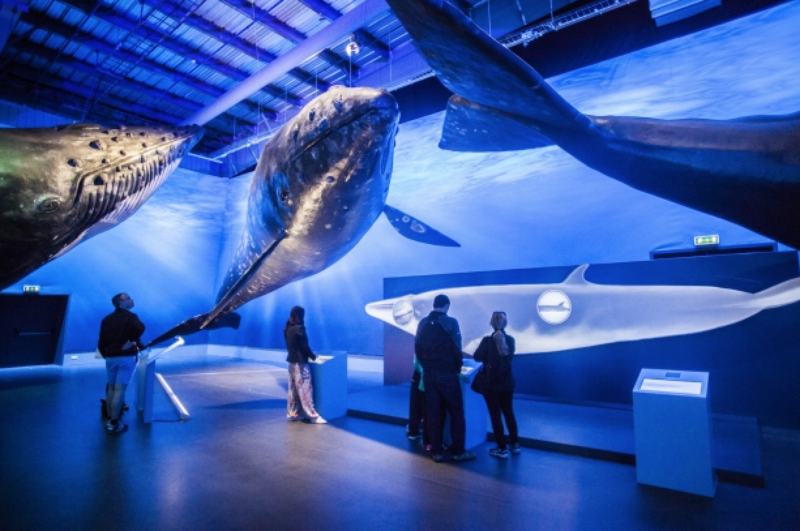 The exhibition is a space where amateurs and connoisseurs alike can experience marine life at its greatest and explore more intimately the wild and extraordinary creatures we meet while whale watching. The team behind Whales of Iceland is guided by a deep sense of respect and dedication to whales and their habitat. 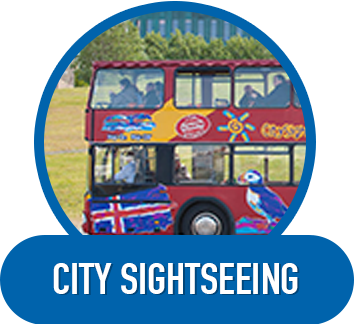 We believe our work will help spread and increase this respect, both in Iceland and abroad. Sýningin er opin alla daga ársins kl.